Tom Taormina has amassed an extraordinary wealth of knowledge and experiences over his 50 year career. 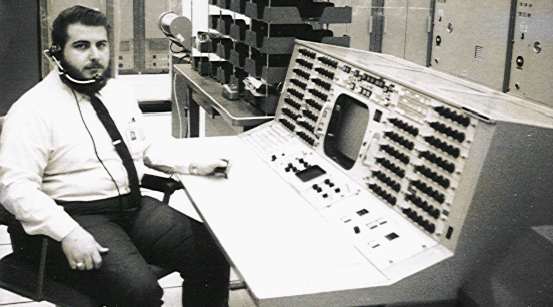 Beginning with the foundation of 14 years at Mission Control Houston during Gemini and Apollo, he was one of the pioneers of the discipline of Quality Control Engineering. He ran several manufacturing companies before becoming a consultant, facilitator and trainer. He has worked with more than 700 companies, written 12 books and continues to champion business organizational excellence. His professional certifications include Certified Manager of Quality and Organizational Excellence and Certified Management Consultant. 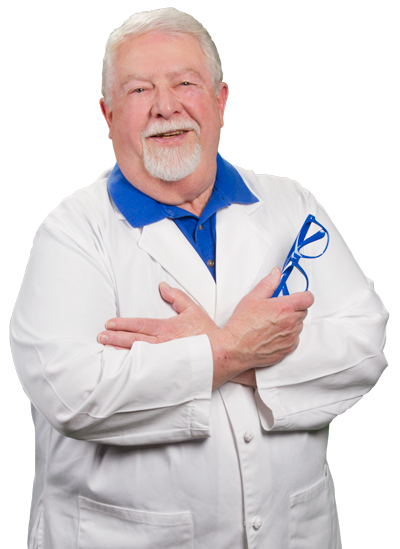 He is a Senior Member of the American Society for Quality. He lives and works in Virginia City, Nevada. 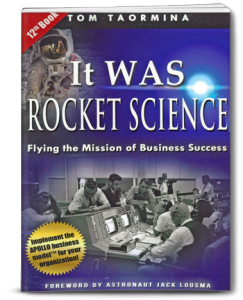 It WAS Rocket Science is a seminal work on how we won the space race and how the Apollo Business Model© can be applied in any organization to achieve astronomical success. It includes powerful lessons in problem solving learned from the author’s involvement in the Apollo 13 disaster recovery. 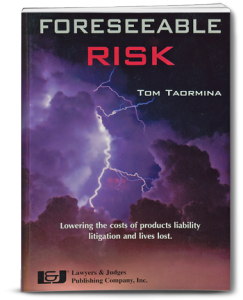 Foreseeable Risk provides litigators with the gold standard of strategy for winning products liability and organizational negligence lawsuits. 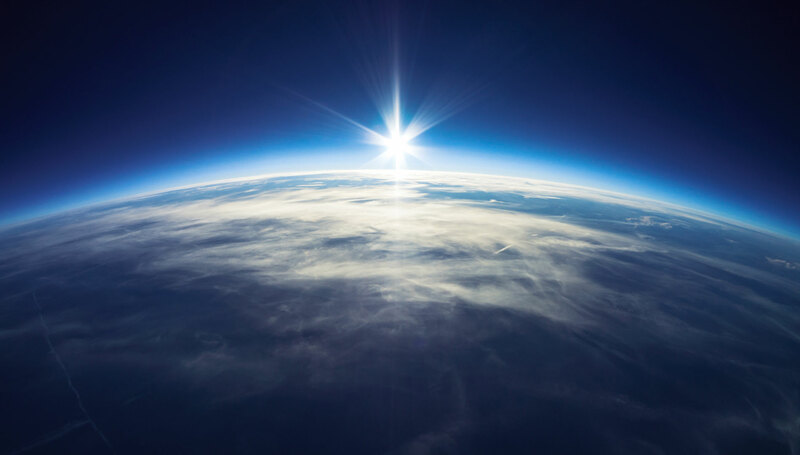 It incorporates the tenets of quality management to produce scientific evidence, rather than just expert opinions. It also is written to help business leaders avoid litigation and to deliver defect-free products and services.